Just like the name says: This is high intensity interval TRX! Plan to get your heart rate up while building lean muscle mass using your own body weight against the TRX Suspension Trainer! All fitness levels welcome… the instructor can modify each move to make this class accessible and effective for all. Engage all your muscles with this non-stop TRX workout. Build overall strength, balance and flexibility with this total-body conditioning program. We set the reps, you set the intensity. Your core is engaged for every exercise on the TRX, so the results you’ll see from this strength class will be remarkable! This TRX-based workout will fire the muscles in the entire body! 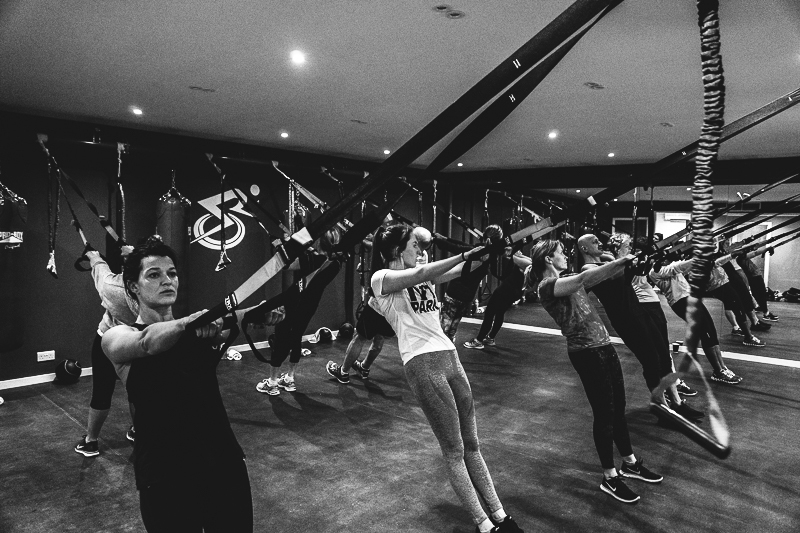 Incorporating resistance bands, medicine balls and body weight exercises, this functional fitness workout takes you though a sequence of exercises - flowing from one to the next - working different muscle groups and movement patterns, so rest can be minimised. Plan to increase strength, build lean muscle mass and burn some calories! In this class, we will use the TRX to stabilise (rather than a traditional ballet barre), which brings this Barre workout to the next level as the core has to work overtime! Plan for all of the classic ballet moves set to your favourite ones to target those large and small muscle groups in the lower body! But, don’t worry, the arms will also get a workout either on the TRX Straps or using small weights. 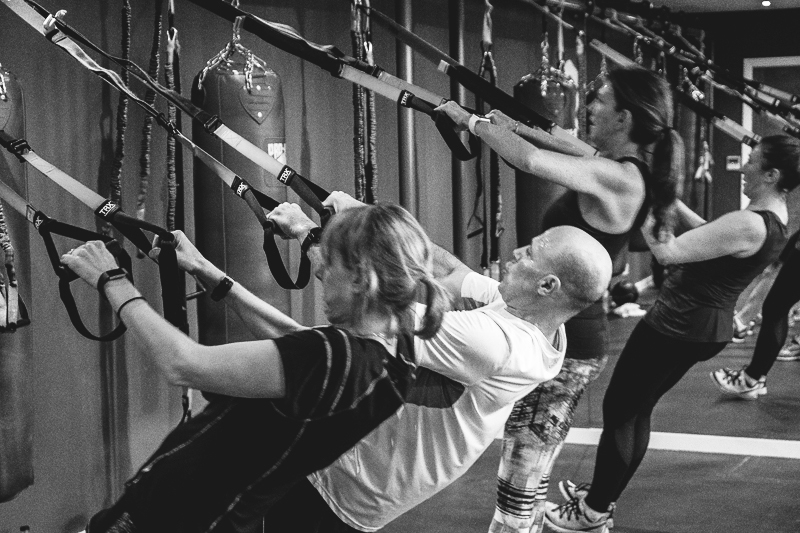 All Fitness levels welcome in this TRX/Barre fusion class. 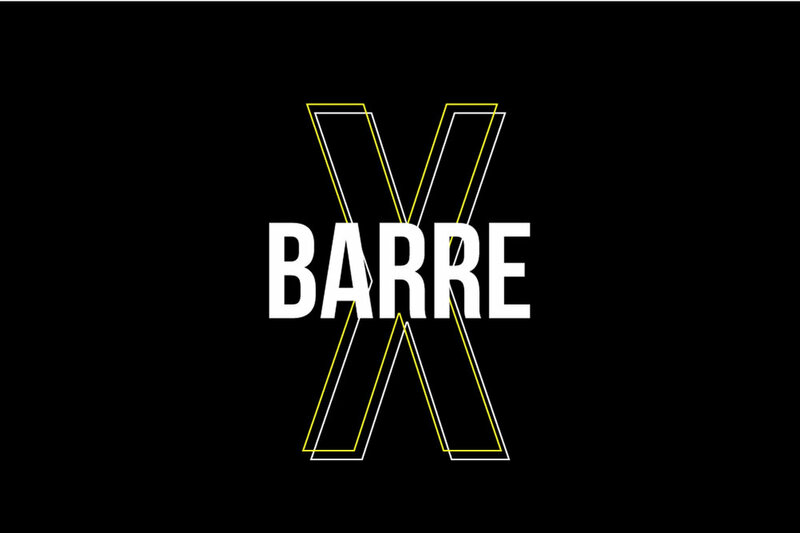 See you at the Barre X.